SERTEX GUAYAS was founded in 2015 in Guayaquil, Ecuador by Carlos Vargas and Cristina Bacigalupo. 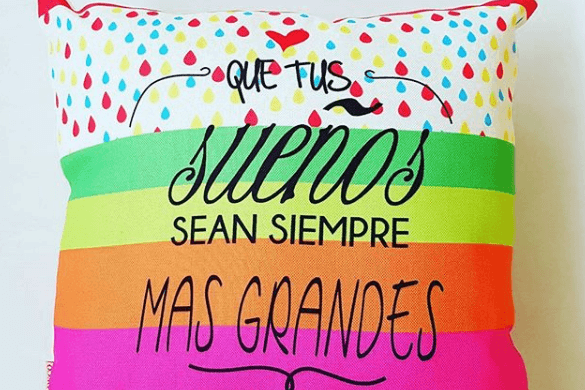 After long years of working in the fashion design and textile fabrics industries, they realised that the future was in the sublimation process. Carlos and Cristina could see that this process had the potential to guarantee faster, easier and more profitable results than other printing processes. Today, Sertex Guayas is expanding rapidly all around Ecuador. They have even been named as one of the top three companies in that area offering sublimated solutions. 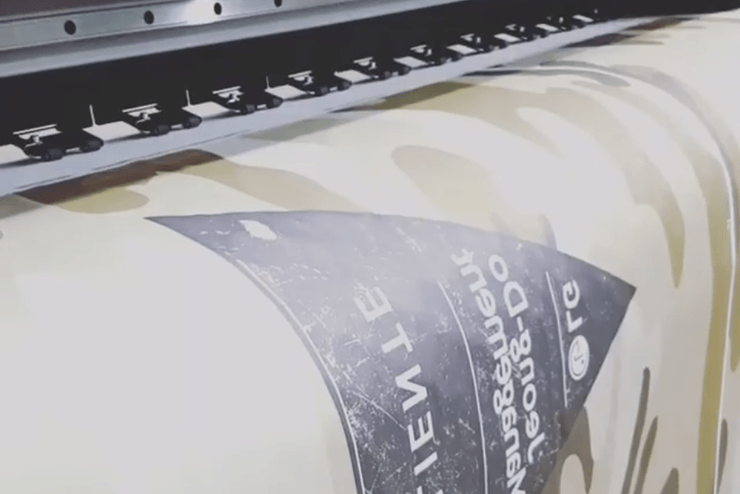 Sertex: “For most of our clients, we use sublimation paper to print short, clear texts and images on separate textile pieces, such as t-shirts, uniforms, bags and accessories. An ideal technique to use in these instances because sublimation allows us to print only what is needed on a specific piece. 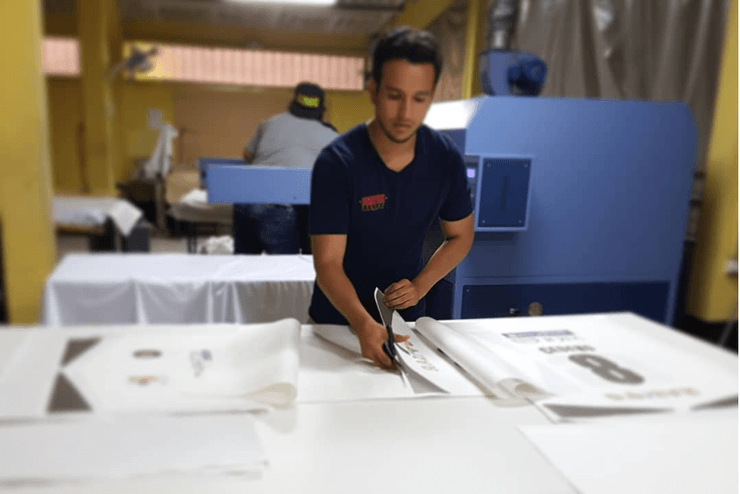 After a successful year, Sertex Guayas’ direction for the future is to continue on this path of growth in order to become the number one company offering sublimation service in Ecuador. 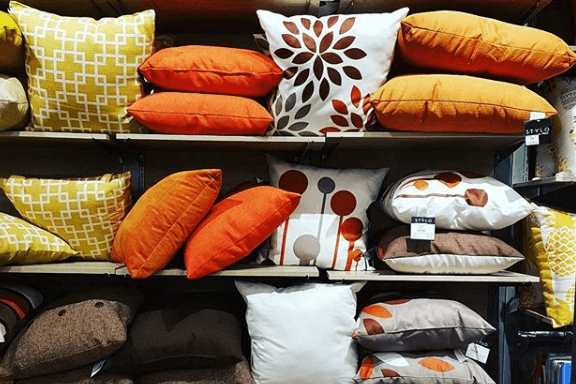 Specifically, to feed that desired growth, their goal for the coming years is to increase the volume in their home furnishing segment. A key factor for this company’s success is to live up to their company logo: maintaining high quality combined with punctuality. 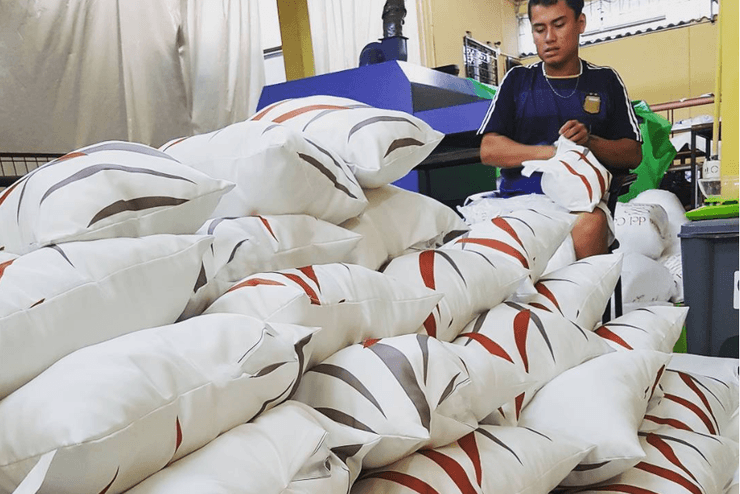 For this reason, Sertex Guayas had been looking for or a high-performing sublimation paper and supplier that was aligned with their goals. Sertex: “When we started out, we experienced various problems with the paper we used. It would arrive to our factory in damaged packaging, and the paper was sometimes even dirty. But the most problematic issue for us was that the paper arrived with humidity damage. That factor alone was enough to convince us that we had to find a better paper and supplier. Finally, we discovered Neenah Coldenhove Jet-X® paper, 57 g/m2. Neenah Coldenhove paper arrives to our location perfectly packaged and with zero humidity. It’s wonderful to see that our Mimaki and Roland plotters can truly print without interruptions. In the textile and fashion design industries, time is money, and Jet-X had made our printers more efficient with no stops and no waving. The paper also works perfectly in calendar machines and press machines. The result is that we get the colour and the details as they appear on screen, and maybe even better.